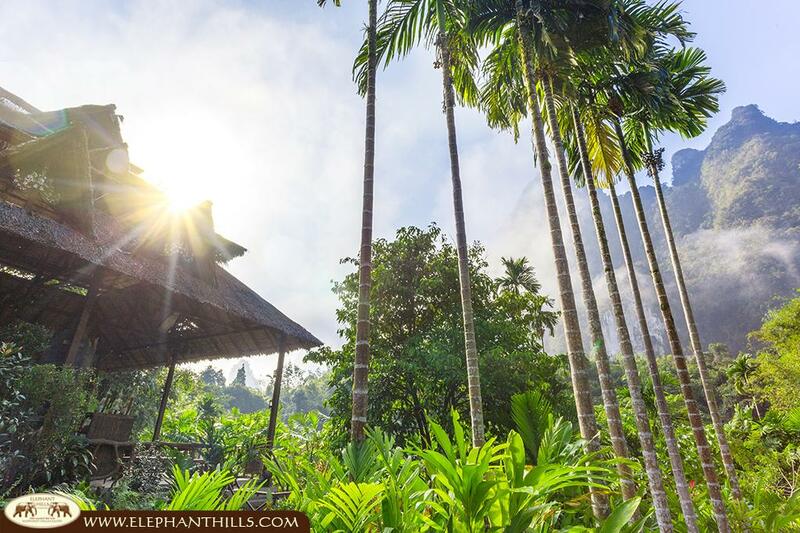 Elephant Hills receives Thailand Green Excellence Award for Animal Welfare! 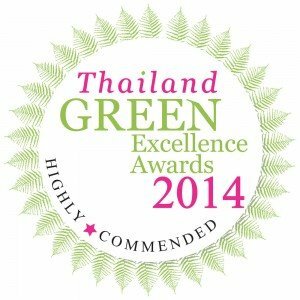 We are delighted to announce that Elephant Hills has been “Highly Commended” in this year’s Thailand Green Excellence Awards for Animal Welfare. The Thailand Green Excellence Award winners were announced at the World Travel Market in London earlier this month by the TAT and the Wanderlust Magazine and are based on how captive animals are treated, kept, cared for and interacted with. 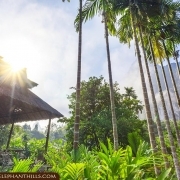 Our approach at Elephant Hills is not to ride elephants and to abstain from elephant shows in order to offer a more responsible, unique and rewarding experience for both elephants and humans. We also aim at maintaining the highest level of animal welfare; guests get to feed, wash and interact with Asia’s largest land animal. This is an excellent opportunity to get up really close and personal with these gentle giants in a responsible way and at the same time learn about their status and situation in Thailand. We are extremely proud of this award, since the entire Elephant Hills team is extremely dedicated to the well-being of all the Elephants under our care. The whole company works hand in hand to ensure the best possible lifestyle for these magnificent pachyderms. Please help spreading these wonderful news with your family, friends and colleagues by sharing this post to further promote the well-being of the Asian Elephant, which got classified as an endangered species by the IUCN in 1986 already. Together we can achieve a globally more responsible and sustainable approach to elephant tourism.